Now FacebookMessenger chatbots will make payments online, it means you don’t need to leave app for making payments for any purchased item. Facebook is working with all major payment systems like stripe, PayPal, Braintree, Visa, MasterCard, and American Express. The chatbots was first introduced on Facebook in April, 2016 for interaction with businesses. Few days back Google announces to Android Pay app to make contactless payments now Facebook going to allow chatbots to make online payments which will help users a lot for making payments for purchased items. Chatbots are basically small artificial intelligence software that will connect with messenger users. These chatbots send and receive text, images, emoji, and other rich content to the messenger users. Now after implementing payment through chat bots option in messenger app companies can sell their products within messenger by adding payment services. It means using chat bots payment users’ will be able to make payment without having to leave messenger app. Currently Facebook working with MasterCard, Visa, and Payment processes companies like Braintree, and Stripe. Chat bots payment will be available with version 1.2 of messenger where customers will see a “Buy Now” button, if customers will press this button then they will move to a new screen where they can enter credit card and other required information like shipping and billing information. It is possible that soon this feature of messenger will make it a hub for customers to purchase things. For making purchase, credit and debit card information will be saved on Facebook or Facebook messenger. Users will also be able to enter credit card information if not saved after pressing “Buy Now” button. Initially there were 18k bots in the chatbots but now more than 33,000 bots are in system. In future Facebook will work to create better opportunities for new companies. 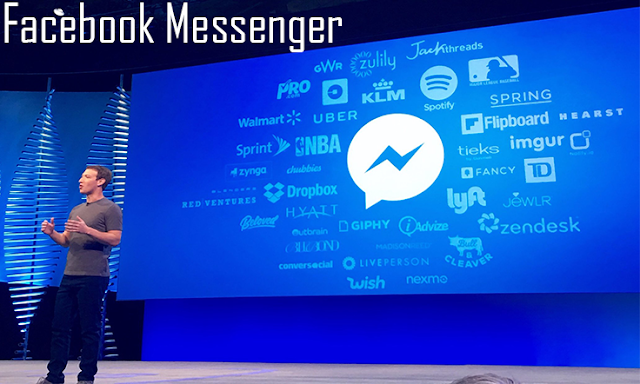 Facebook will create new business opportunities for companies because more than 1 billion people are using messenger.